Let nothing hold you back from your God-given purpose. Do exactly what you're supposed to do. Be great. Be spectacular. Be victorious. 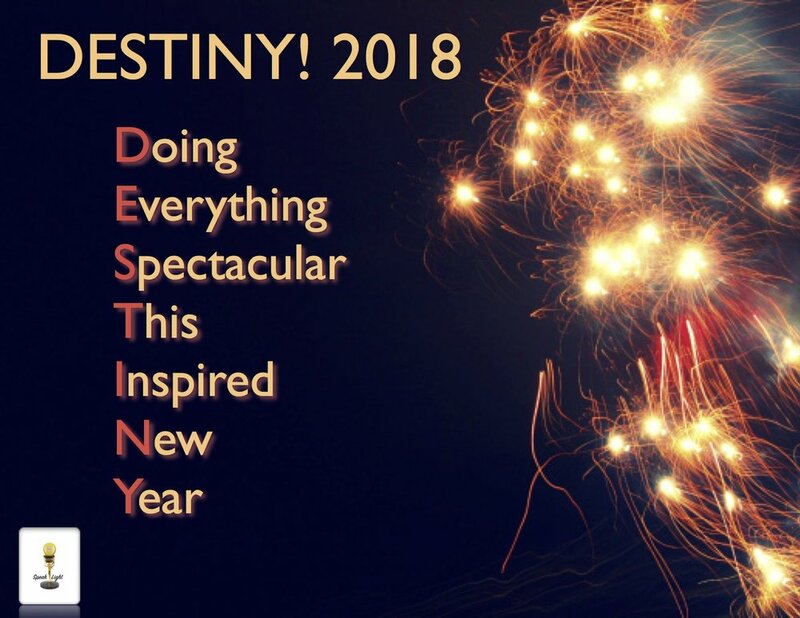 Your DESTINY is right in front of you. Go for it!